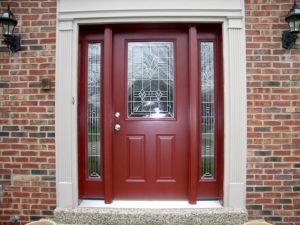 We have the replacement doors Louisville loves with materials like natural wood and smooth or woodgrain fiberglass and steel to cover every look and style you could imagine. 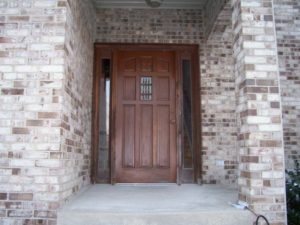 We don’t stop at entry doors though! 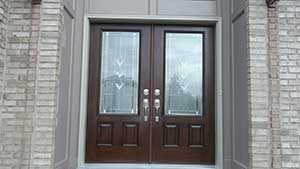 We also carry a full line of patio doors, sliders, storm doors and more. 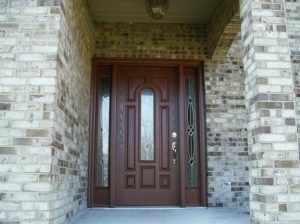 We can help you choose the best product and style for your home. 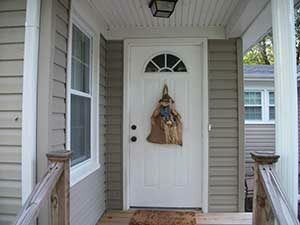 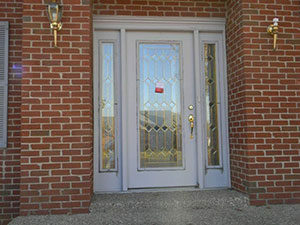 Entry replacement doors enhance the beauty of your home or simply make it more energy efficient. 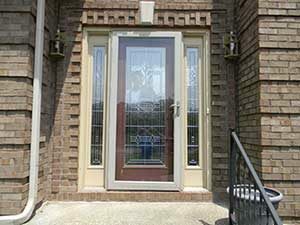 We have an array of styles, colors and even decorative glass options to make your home shine. 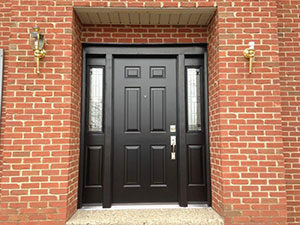 Add a “wow” factor to the front of your house with professional door installation! 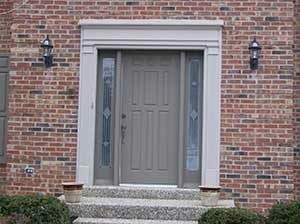 ProVia – These doors add beauty and style to any entry. 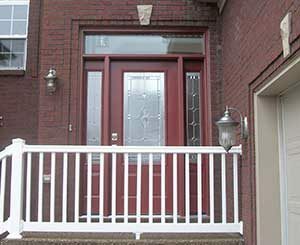 This line features a selection of gorgeous designs that look like wood with the maintenance free materials like fiberglass and steel in hundreds of combinations of colors,glass and stains to choose from. 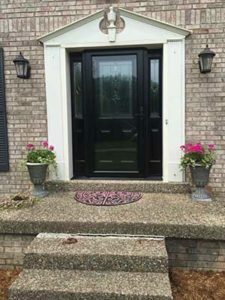 You are sure to find something you love. 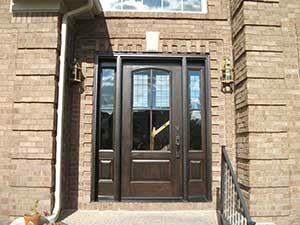 Patio Doors – Let in the warmth and light of the outdoors with a beautiful new patio door. 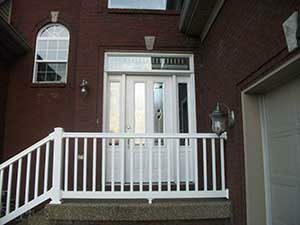 Porch Enclosures – Increase your home’s square footage and gaining a beautiful area for family and friends. 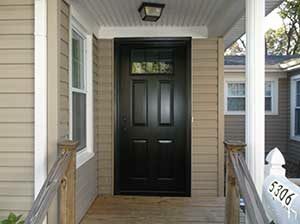 You can customize doors for your home with a wide selection of colors, materials and hardware. 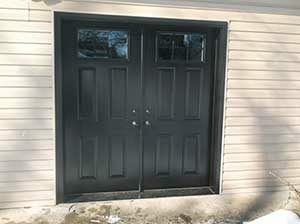 Explore our showroom today and spark your creativity by seeing how a new door can revitalize your home. 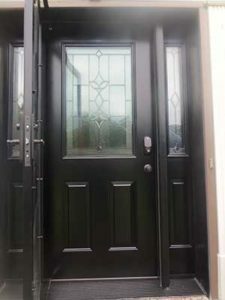 If you’d like help with your decision-making, we’re always happy to schedule a complimentary in-home consultation with our replacement doors experts.